Q. 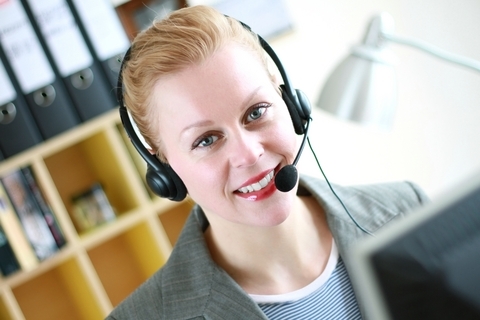 Is Microsoft Lync 2010 Attendant Supported by Microsoft? Q. Is Microsoft Lync 2010 Attendant Supported with Office 365 and/or Office 365 Cloud PBX? A. No, the Microsoft Lync 2010 Attendant is not supported by Office 365. 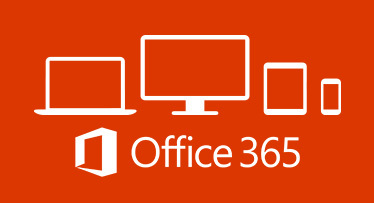 Moreover, the only software or devices that can connect to Office 365 are ones that have been white listed by the Office 365 team. In our tests the Microsoft Lync 2010 Attendant has not been white listed. This means that you will not be able to use Lync 2010 Attendant with Office 365 as it will not even be able to log in to Office 365. Q. 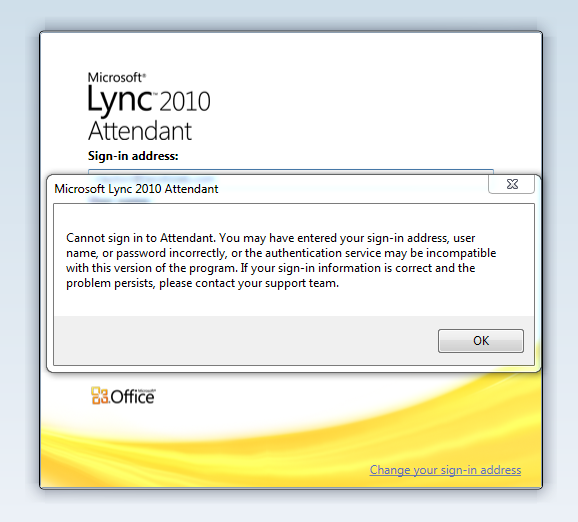 Can I use Microsoft Lync 2010 Attendant with Office 365 even though it is not supported? Microsoft Lync 1010 Attendant is not supported by Office 365 Cloud PBX and will fail on sign-in. Q. What is an alternative for Microsoft Lync 2010 Attendant? A. 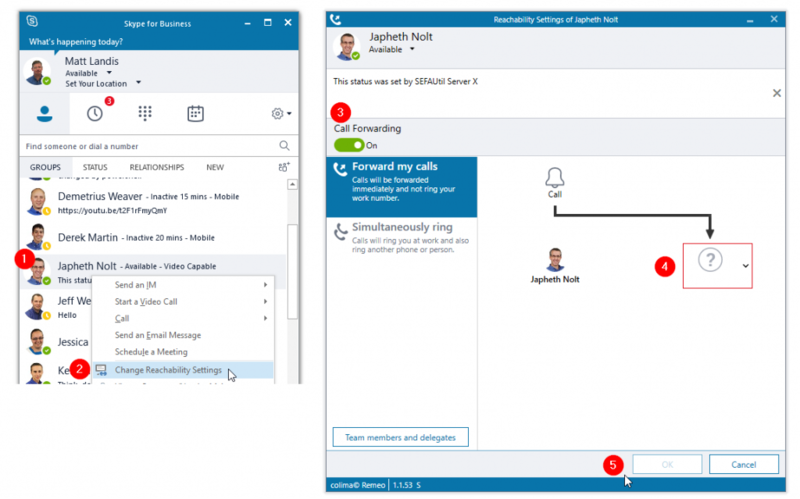 A good Lync Attendant alternative is Attendant Pro for Lync, Skype for Business and Office 365. 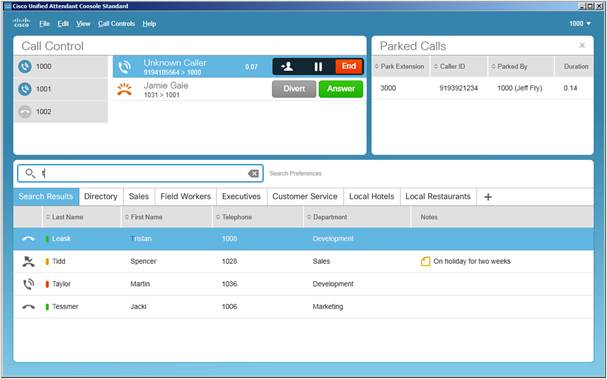 Attendant Pro is a client side software Lync/Skype for Business/Office 365 attendant solution. 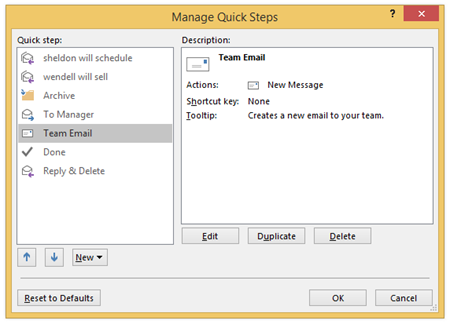 Attendant Pro is as simple to install as Lync 2010 Attendant, has a modern user interface that looks and works just like Skype for Business and Lync 2013 and has many features not found in Lync Attendant 2010 like recording, calendar, Exchange integration, user photos and much more. Landis Technologies LLC a Microsoft Silver Partner of Ephrata PA with international expertise in implementing Skype for Business Server provides professional services to assists local companies in Lancaster PA (Ephrata, New Holland, Lititz, and surrounding areas) to implement Microsoft hosted telephone system named Office 365 Cloud PBX. If you would like to get a budgetary proposal for implementing Office 365 Cloud PBX, Skype for Business Server, Lync Server or LG telephone system please click here.